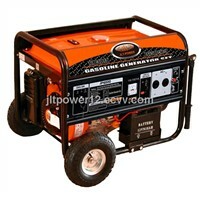 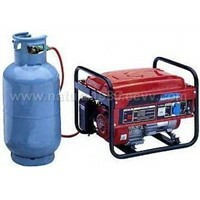 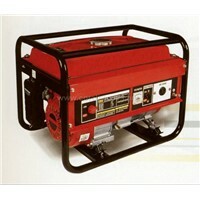 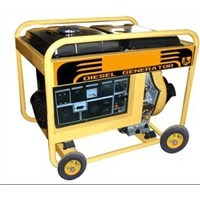 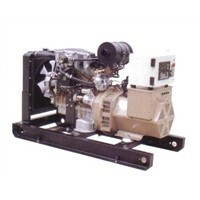 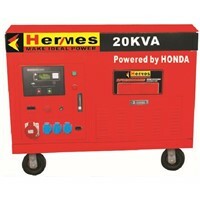 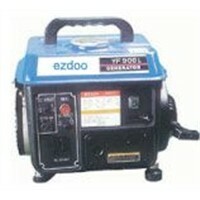 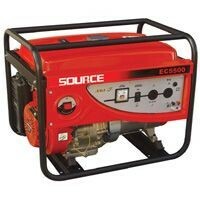 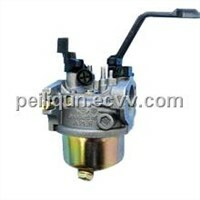 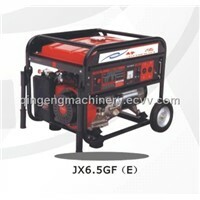 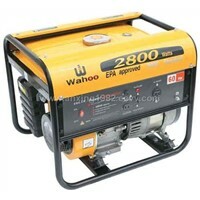 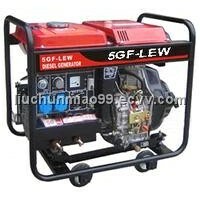 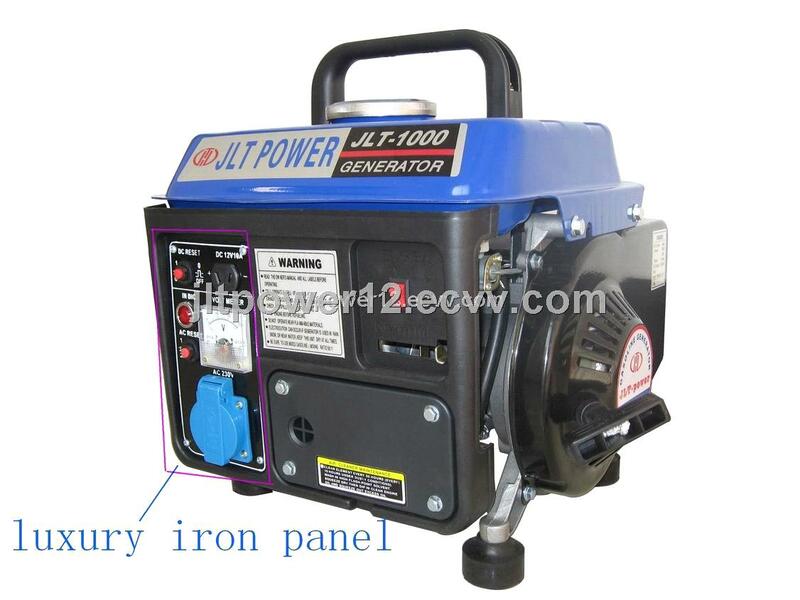 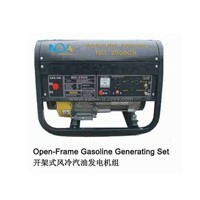 Gasoline generator, petrol generator, power generator, electric generator, home generator. 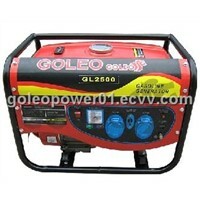 * Compact, light and portable power source for entertainment, emergency and home use. 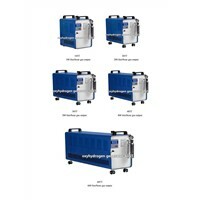 * Spark arrestor keeps the generator running safer.